Independent cinemas are part of a destinations charm, appealing to locals and travelers alike. The next time you are visiting one of these destinations have a go and explore one of their arthouse theatres one night. You might just stumble on a film that speaks to you and triggers inspiring thoughts. 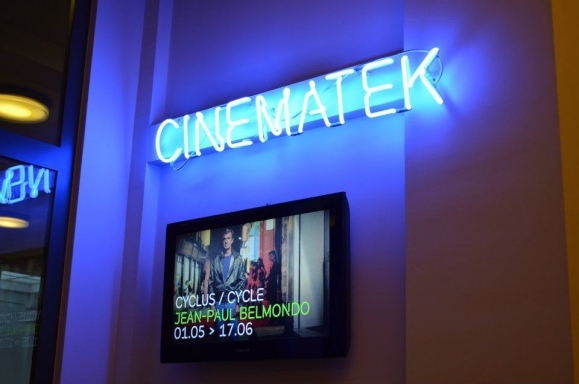 The Cinematek was founded in 1938 and features some very old movies from great directors. The highlights include the mute film sessions, when the movie is accompanied by a live piano. Movies are mostly shown in French and Dutch. Having witnessed the history of filmmaking since 1910 this independent movie theatre in the northwest of London offers a wide range of films and special events like live screenings from the New York Metropolitan Opera. Old-fashioned interior keeps with the style of the cinema, making it unique. Its staff is very savvy when it comes to cinematography and is happy to talk to you about the film you just enjoyed. The Phoenix also offers special programs for kids, people with autism and works with local schools. Located in Paris’ seventh arrondissement this cinema built in 1895 radiates a Japanese flair. Here you can enjoy French films and local premieres as well as features of Japanese cinema and works by art house directors such as Petro Almodóvar. Master-classes with various directors and a cinema club including movies and debates are also part of the institutions offerings. The Japanese Room provides an experience in itself. Chandeliers, tapestry, paintings take you back in time. And don’t forget to sip some Japanese tea at the cinema’s cute Oriental garden. 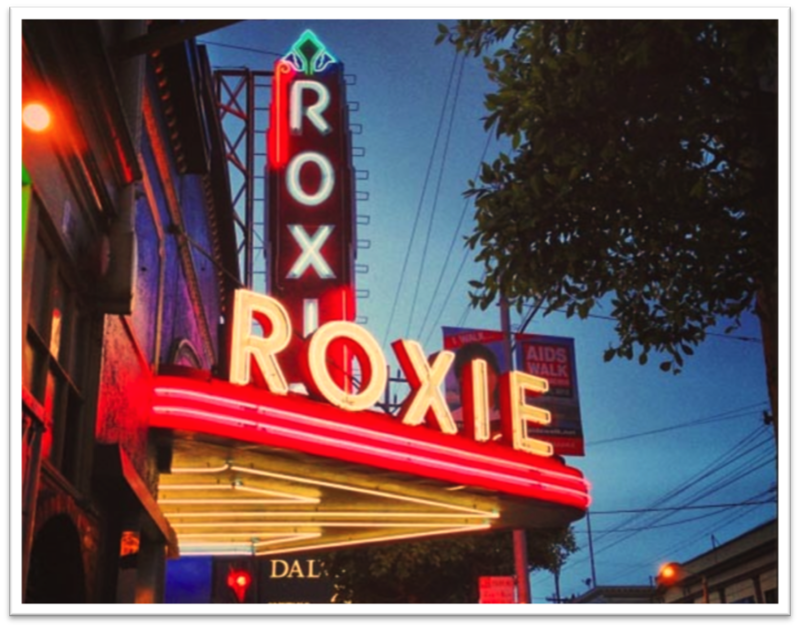 Located in San Francisco’s Mission District the Roxie is dedicated to showcase the “the coolest/weirdest/most-thought provoking films of the past, present and future”. Founded in 1909 it is the oldest, continuously operated cinema in the US. The program includes independent films from around the world, a series of Japanese movies, documentaries and an annual film noir extravaganza. The house also supports young artists and expanded into visual arts. Located on Rio’s Copacabana beach the 1960s cinema screens international independent films and is dedicated to hosting all kinds of forms of artistic expressions. Poetry, music performances and drama can be found on the program side by side with documentaries and local productions. “The good old days are now” is what the Golden Age Cinema is trying to tell us. This 55-seat basement cinema was only established in 2013 but was made to feel like the original Paramount House from the 1940s. Pre-movie cocktails and post-movie discussions are best enjoyed in the Golden Age Bar.